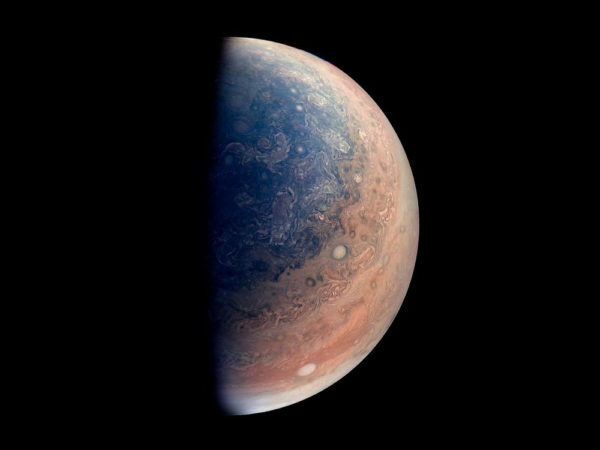 Considering what we know about planetary formation, Jupiter shouldn’t have been able to grow as massive in its current orbit. But a new simulation shows it could’ve been born much, much further away. 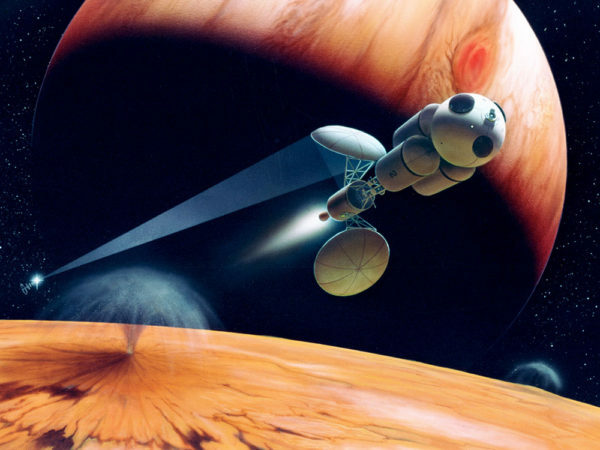 If you want to explore our solar system, you need to prepare for multi-year journeys. 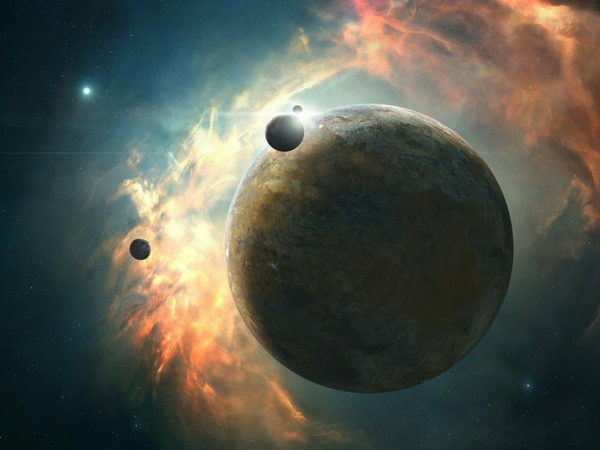 But a new discovery in nanoscale engineering could help cut the travel time between worlds. 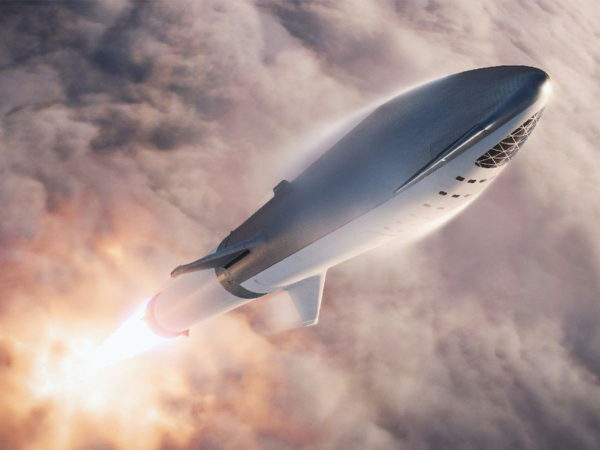 NASA appears to be sick and tired of having to wait until the mid-2020s to return to the Moon on a future rocket that will be inferior to the private ones already flying, and easily lapped by ones currently being built. 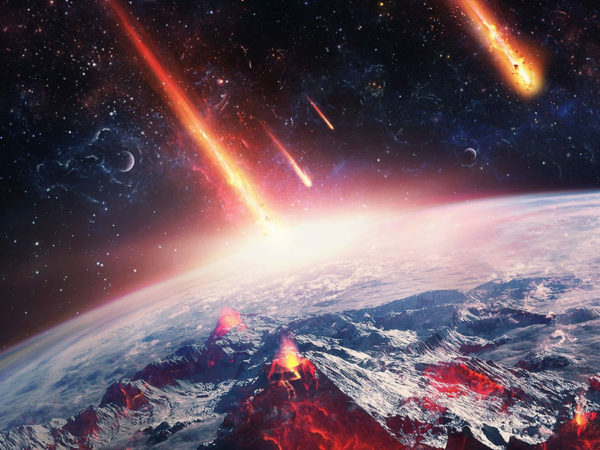 how can we save earth from a doomsday asteroid? with robotic space jujitsu! It may be tempting to use our nuclear warheads to save the planet from rogue space rocks instead of pointing them at each other, it would be a waste of perfectly good nukes. Now that Opportunity’s mission is complete, many wistfully lament about “bringing our robot home.” There’s just one problem: it’s already home. Buckle up steampunk enthusiasts, it turns out that not only are steam-powered space probes possible, they might be perfect for hopping between comets and asteroids on research and mining missions. 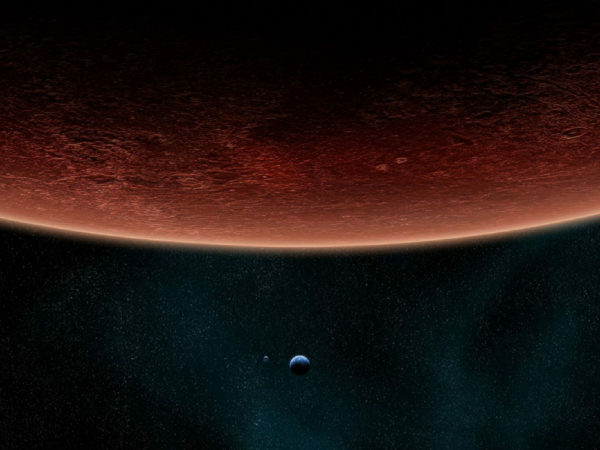 Super-Earths are often thought of as just bigger version of our own planet on steroids. 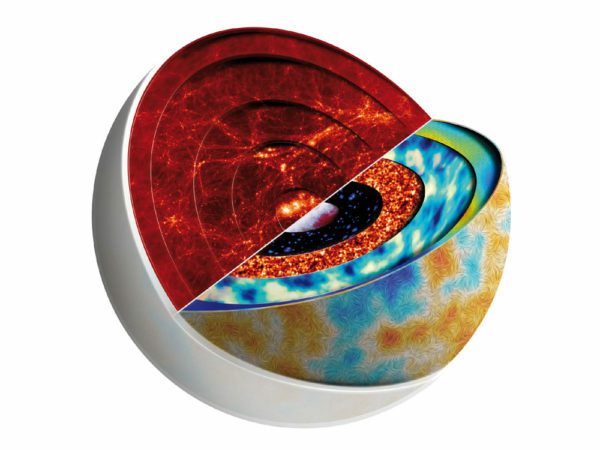 But these worlds offer us amazing insights into everything from plate tectonics to planetary formation and classification. there may not be dark matter or energy, just gravity. we just don’t know how. Theoretical physicists seem ready to move on from looking at dark matter as unknown particles we’ve yet to discover, and consider it a side-effect of gravity at cosmic scales. 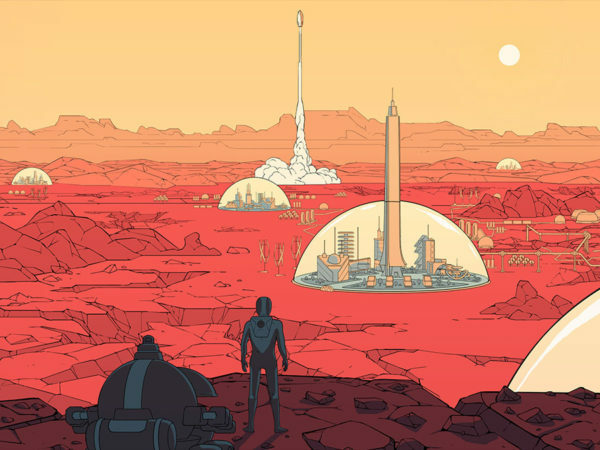 was mars one the fyre festival of space startups? Mars One was an impossible dream. No, literally. As in not possible and could never happen. 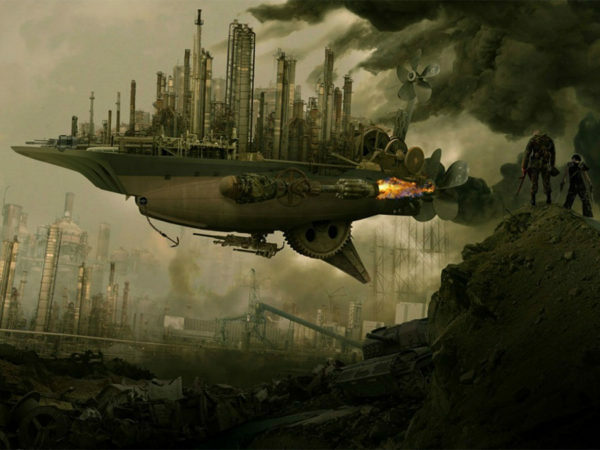 Now the company is bankrupt and its mission plans abandoned, which is really for the best. 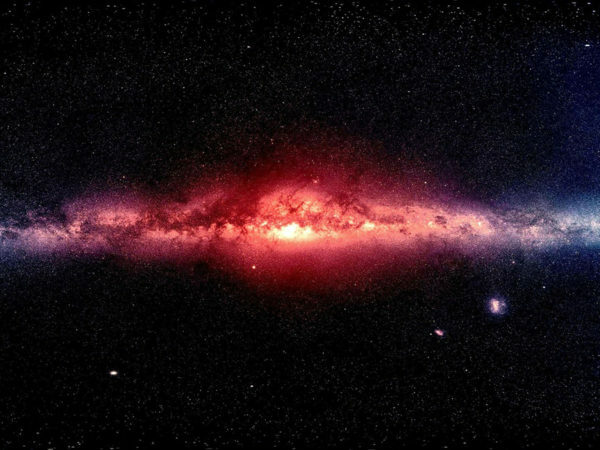 If you imagine galaxies as tranquil clouds of gas and dust, lit up by billions of pinpoints of light, a 3D map of the Milky Way and the details behind it will show you otherwise. is game of thrones’ final season a metaphor for climate change? Exploring bleeding edge experiments, oddities, new and bizarre dicoveries, and fact-checking conspiracy theories since 2008. No question is out of bounds and no topic is too strange for a deep dive.